CrossPoint Church has a variety of ministries designed to encourage, motivate and inspire! 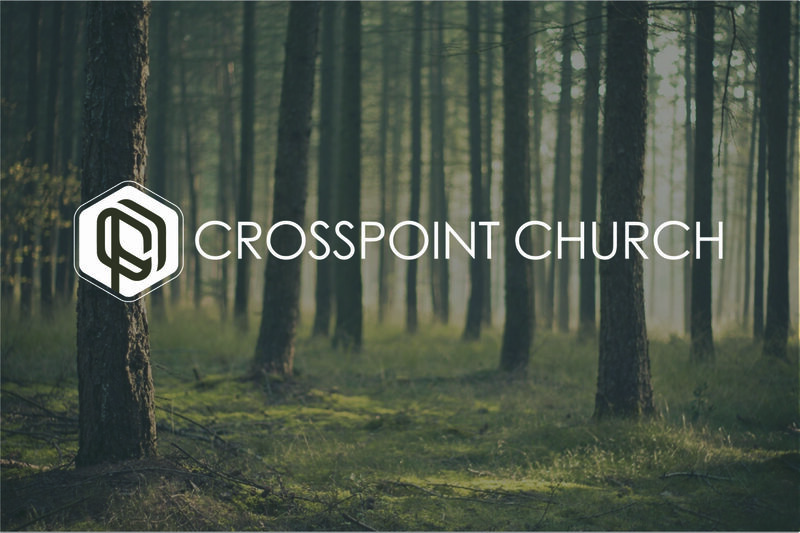 Become a part of what God is doing at Crosspoint Church. Whether it’s greeting others through the connection team, holding an infant in the nursery, or leading prayer in a small group, there is a place for you to help serve. Crosspoint Church currently needs volunteers to assist within the church and community. If you are interested in helping your community, please fill out the form and a team member will be in contact.